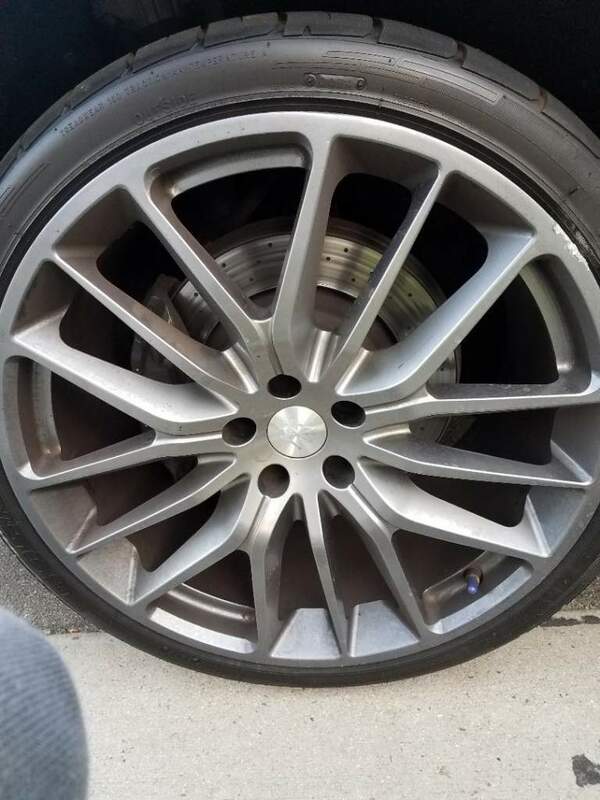 Maserati Forum > Maserati Forum > Do It Yourself (DYI) > Rim Help Please!! Can anyone please help me. I dinged my brothers wheel and we are trying to find touch up paint but can't find anything online?? 1 Attachment(s) 2009 QP Radio Aux Input?